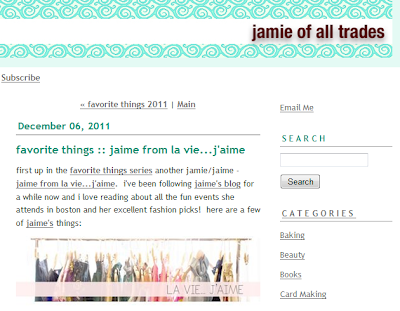 Check out my guest post on another Jaime/Jamie blog, Jamie of all Trades! 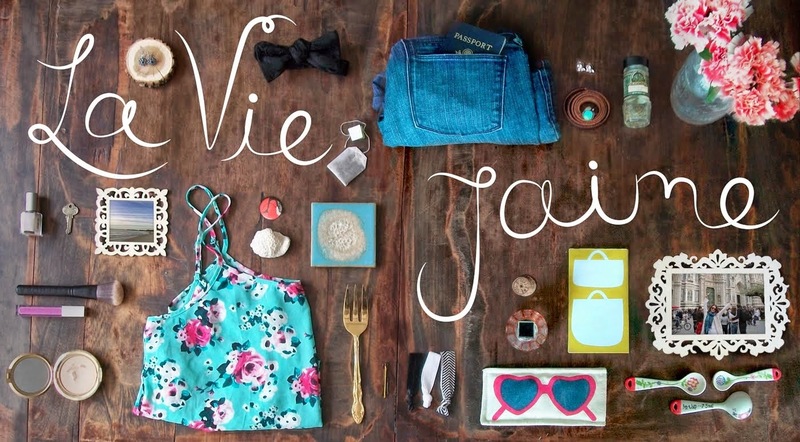 She's started a new series of Favorite Things; can you guess mine? Thanks, Jaime! I am serious about getting that Kidnle now!